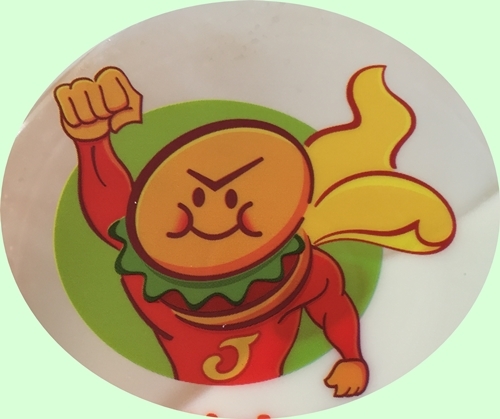 I have joined huge Japanese recipe site (Cookpad) few years ago. The recipe is “strawberry and mozzarella salad”. unfortunately, All my recipe published Japanese language, but the video available everyone understanding. I tell you ingredients and how to make it simply. 1: balsamic vinegar and honey into the bowl. Heat it in a microwave for 30 seconds a twice, then cool it. 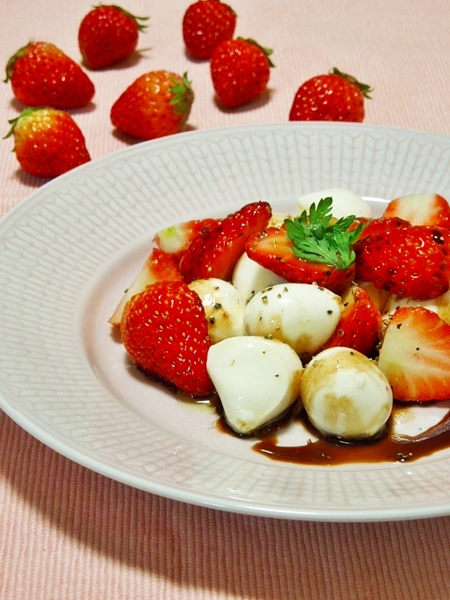 2:Serve with strawberries and mozzarella cheese in a dish, then sprinkle with salt and pepper, olive oil and dressing. I recommend it in home party or instead of your dessert ! トビウオのアンチョビ(仕込中) I made salted flying fish substitute for salted anchovies! ロシア風 キノコとサワークリームのグラタン/Russian style mushroom gratin.